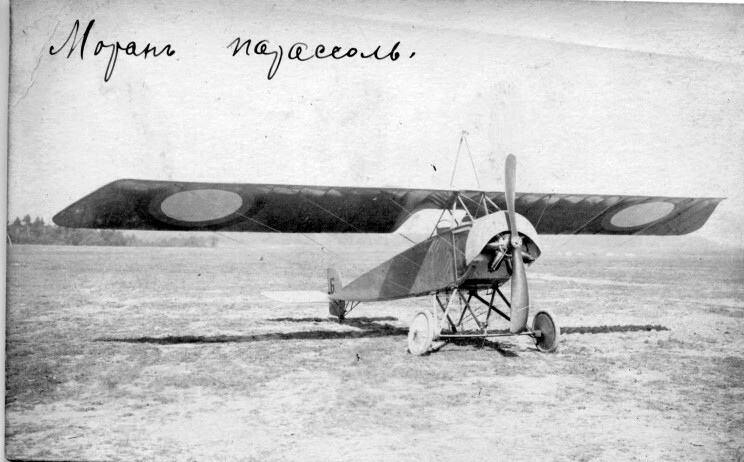 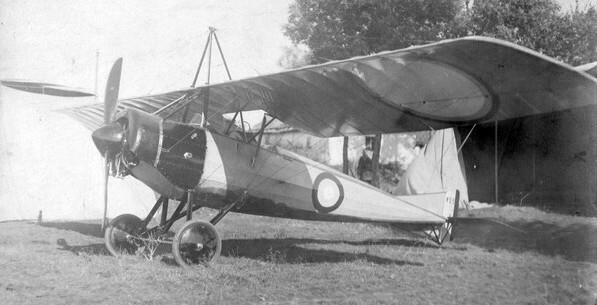 Russian Morane-Saulnier Parasol recon airplanes photo. 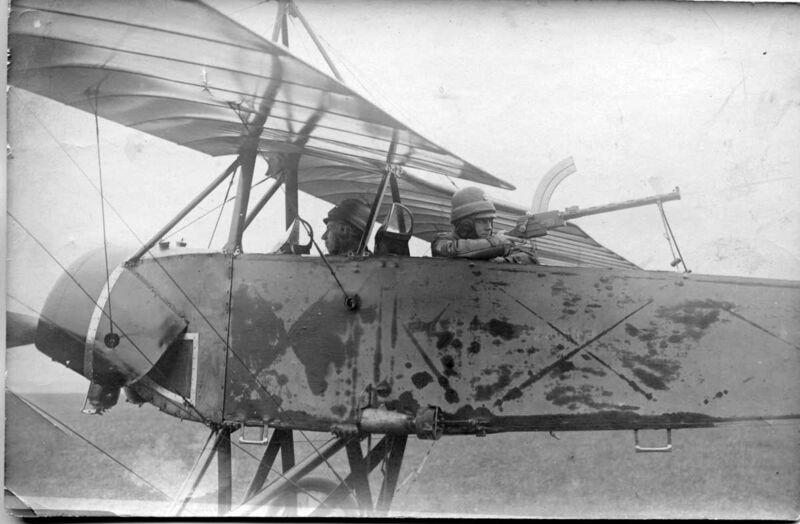 Machinegun of the Russian Morane-Saulnier Parasol. 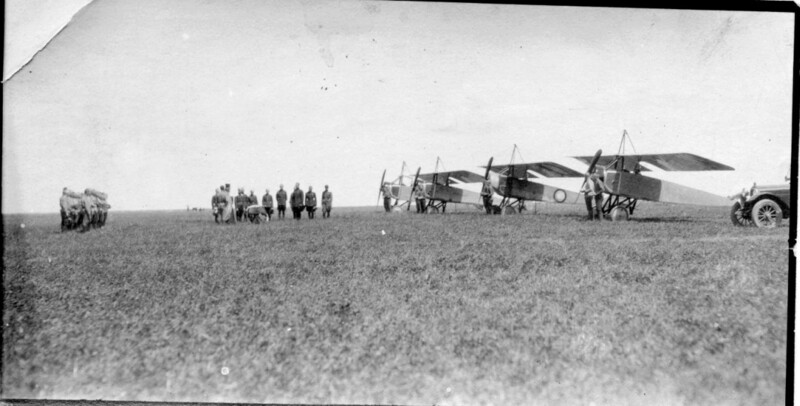 Wartime picture. 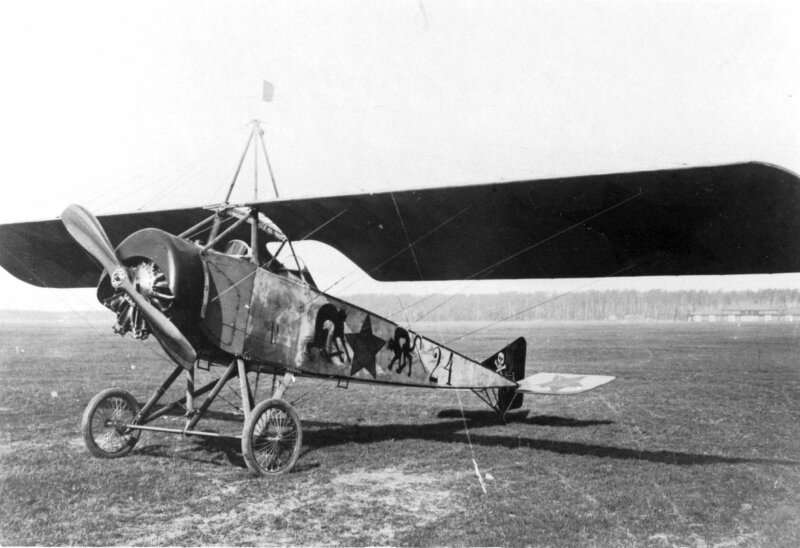 Morane-Saulnier Parasol warplanes in in World War I and Russian Civilian War. 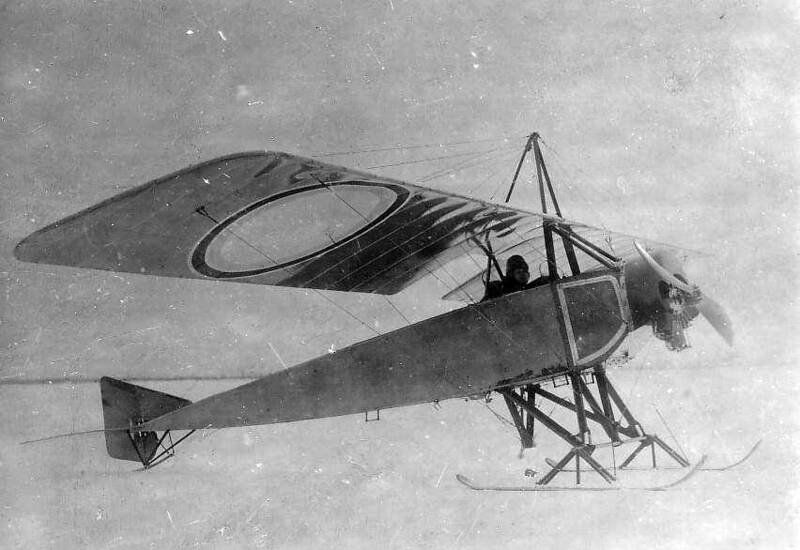 Info and photographies. 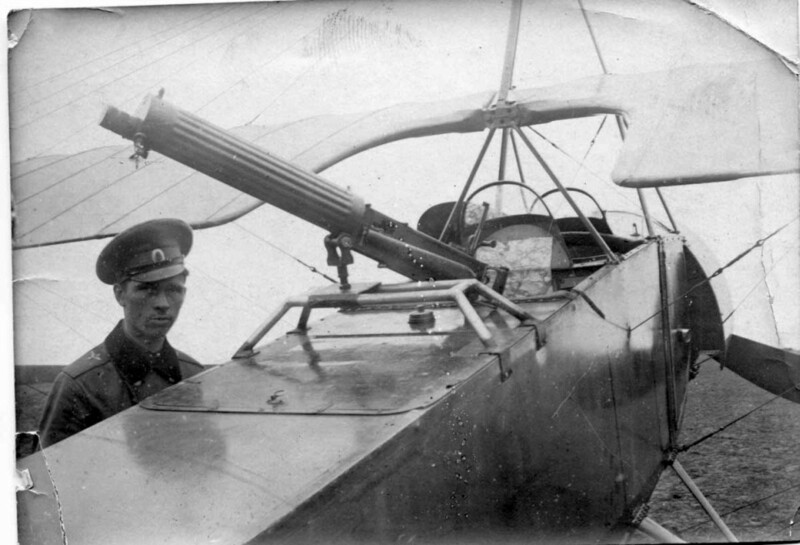 Ruska vojenska letadla Umbrella foto.